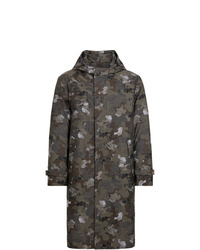 MACKINTOSH Camouflage Event Hooded Coat Gmh 003d £613 £1,225 Free UK Shipping! 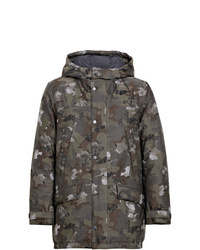 MACKINTOSH Camouflage Event Down Coat Gdh 002 £574 £1,148 Free UK Shipping! 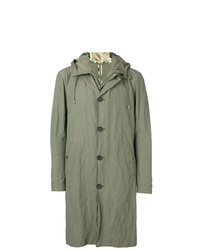 Kiton Detachable Lining Raincoat £1,010 Free UK Shipping! 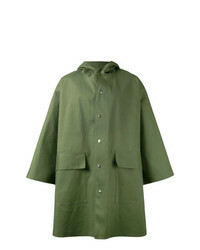 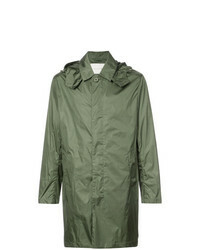 MACKINTOSH Military Rain Coat £534 £1,188 Free UK Shipping! 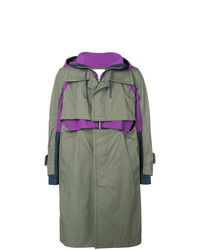 MACKINTOSH Hooded Coat £929 £1,858 Free UK Shipping! 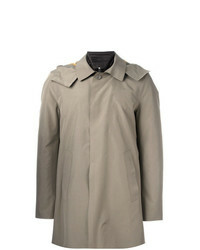 MACKINTOSH Midi Raincoat £509 £1,019 Free UK Shipping! 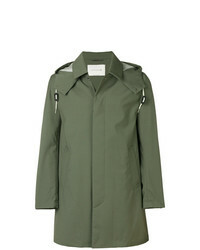 Sacai Layered Trench Coat £2,639 Free UK Shipping! 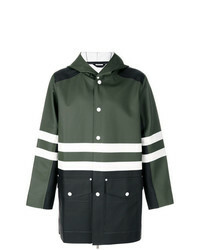 Marni X Stutterheim Raincoat £589 Free UK Shipping! 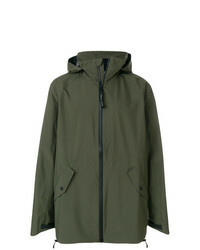 Canada Goose Hooded Shell Jacket £487 Free UK Shipping! 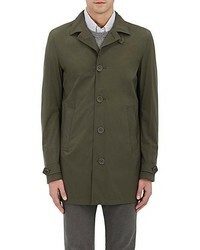 Etro Utility Parka Jacket £1,195 Free UK Shipping! 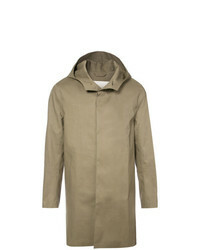 MACKINTOSH Hooded Coat £412 £824 Free UK Shipping! 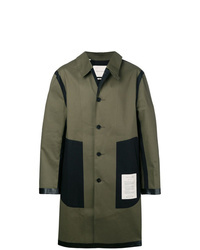 MACKINTOSH Oversized Raincoat £868 £1,086 Free UK Shipping!